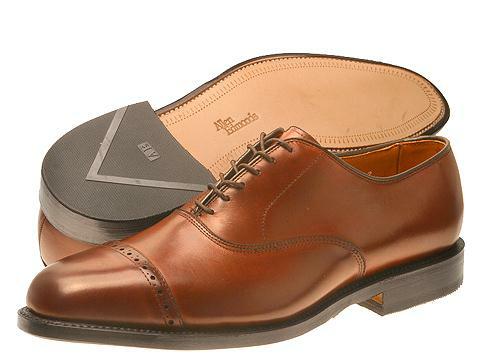 Every man needs formal shoes whether it’d be for work or play. Here are a couple of office shoes must-haves that you need to complete your dress for success. 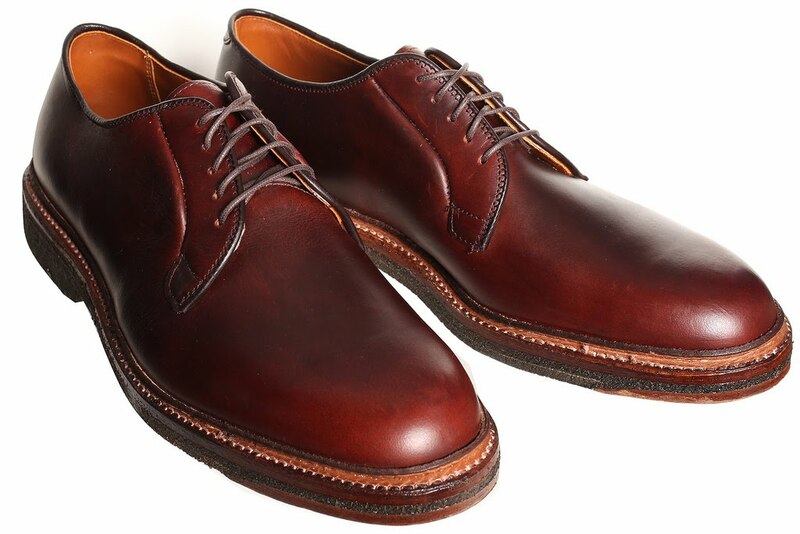 The Longwing Blucher represents a well groomed and uncompromised style. You can easily pair this with your power suit – perfect for the boardroom and other formal setting. Also pair bluchers with jeans, chinos, trousers, sport coats or blazers. 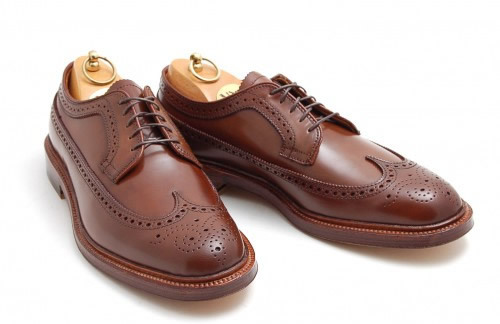 Longwing is simply not as formal as shortwing blucher or balmorals. Shortwing Bluchers are different but understated. Most shortwing shows more refined features. It is said to be more formal than the longwing. Plain Toe Blucher is versatile. They go great with cords, flannels, even odd jackets. 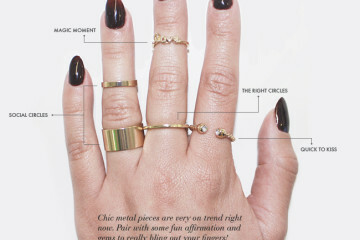 Also, you can wear them with denim jeans. 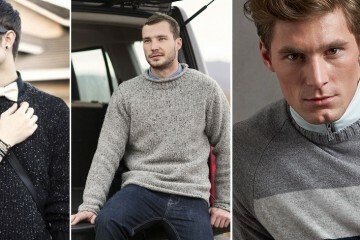 You can also wear PTB with khakis or chinos for an informal look. 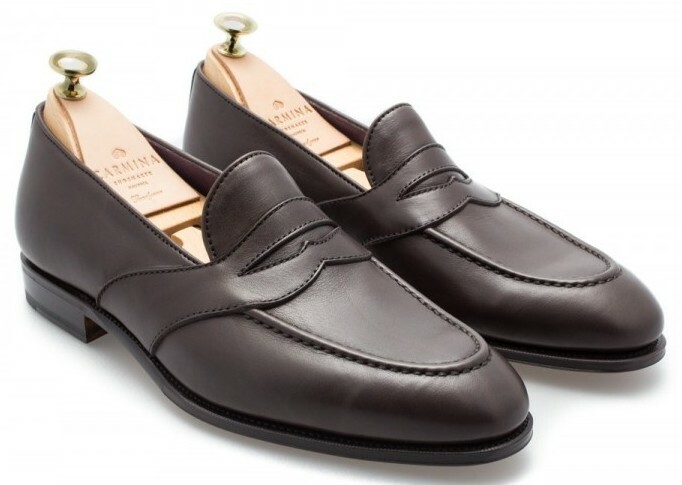 But if you want shoes to go with suits and other formal ensemble, go for longwing instead of plain toe blucher. PTB will and should remain in your wardrobe for the rest of your life. So don’t go for cheap ones on this. The Wholecut is a very popular style among male office workers. The Full Strap Loafers is a classic wardrobe staple for every gentleman. If you don’t have one of these yet, go get one now. Here’s the Perf Toe Balmoral. In the UK and other countries, Balmoral is an Oxford with no seams. 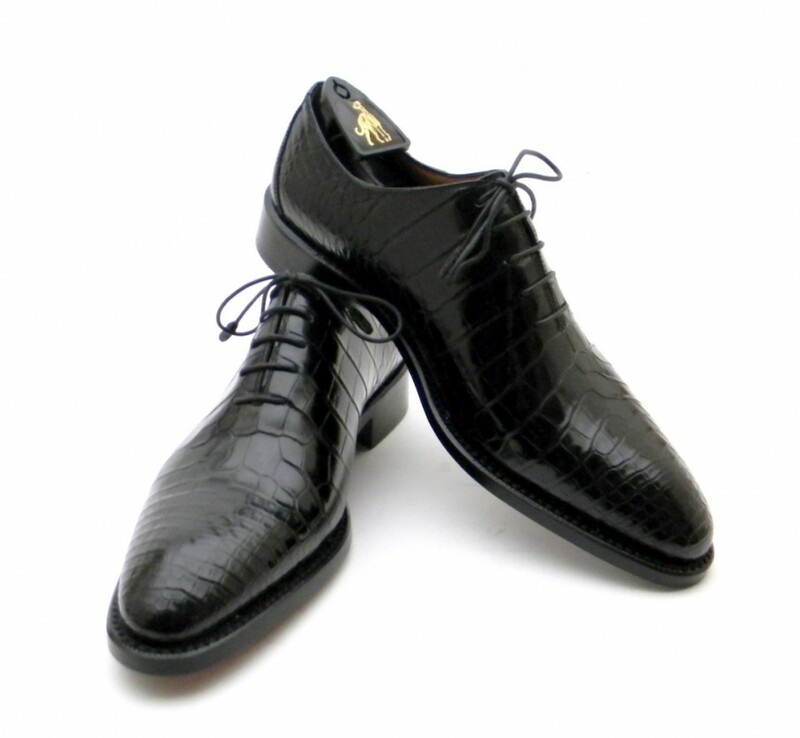 This type of shoe will give out a classic and dramatic impression. There is also Balmoral Boots. 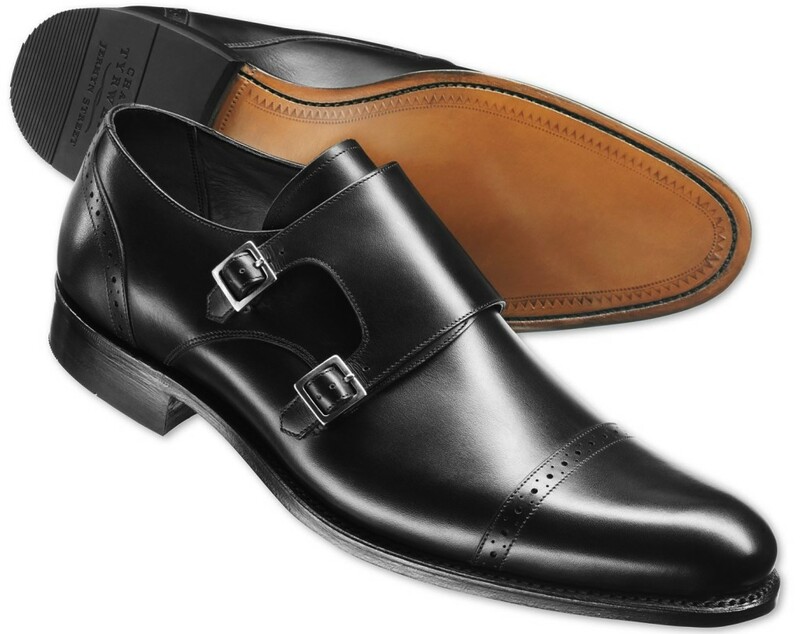 The Double Strap Monks embodies a smart and sophisticated gentleman. 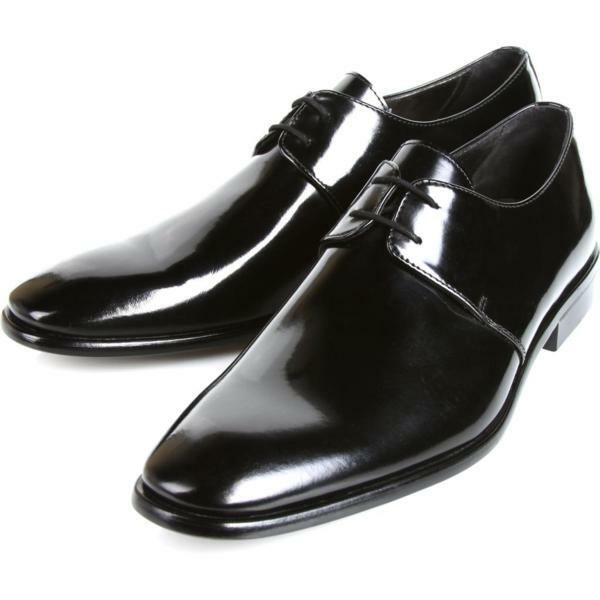 Patent Leather Shoes is a type of japanned leather with a glossy and shiny finish. It’s perfect with a tux or even dark denim. Just make sure the pants are slightly cropped to let the shoes fully shine. 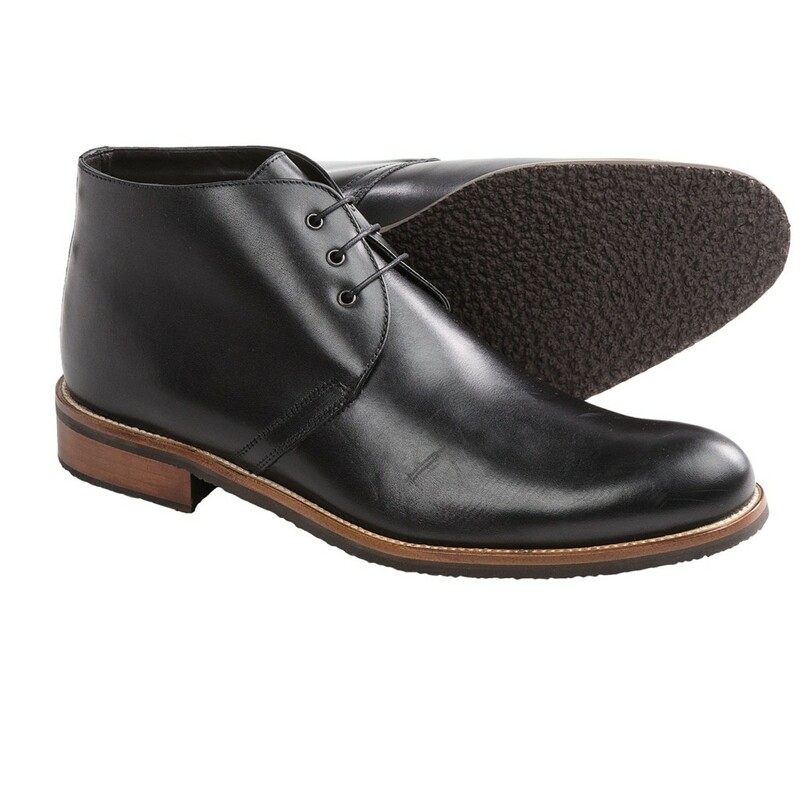 The Chukka Boots is for men with an enduring sense of style. It’s a British classic that came from the military. 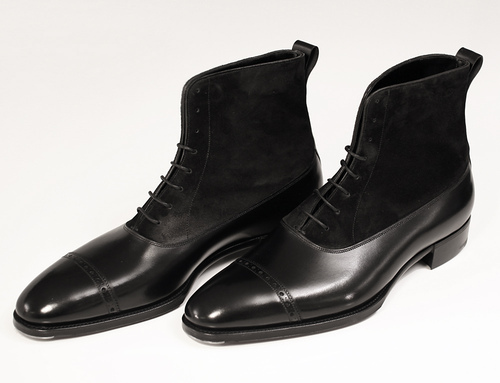 It mostly comes in suede form but there are also some made with leather, perfect as dress shoes.